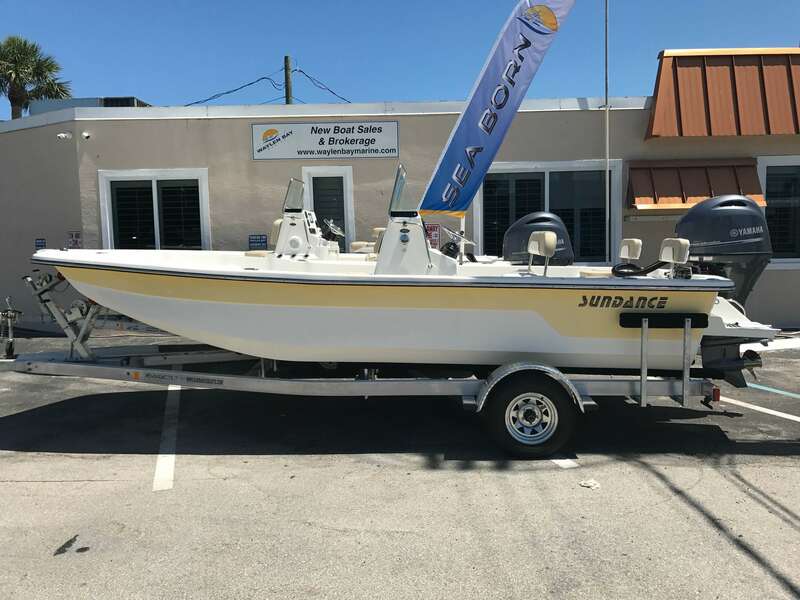 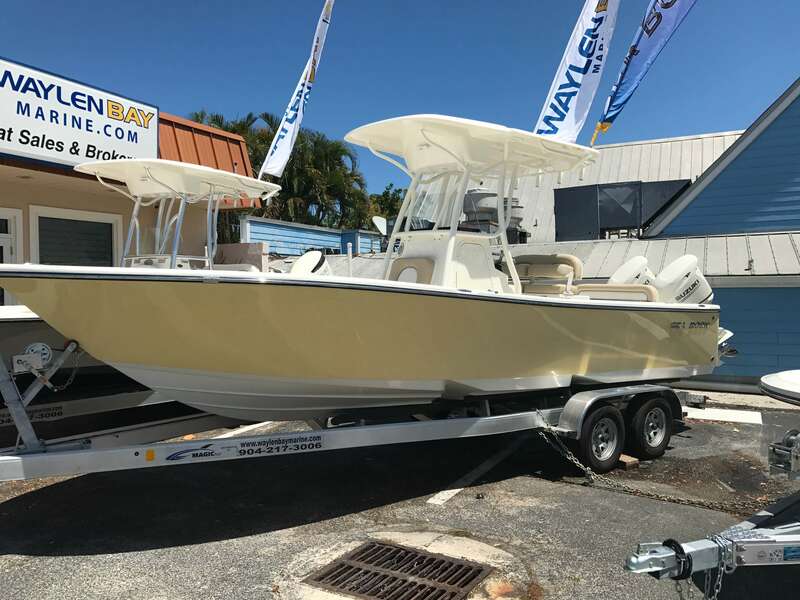 #1 New & Used Boat Dealer In Greater Stuart, Florida. 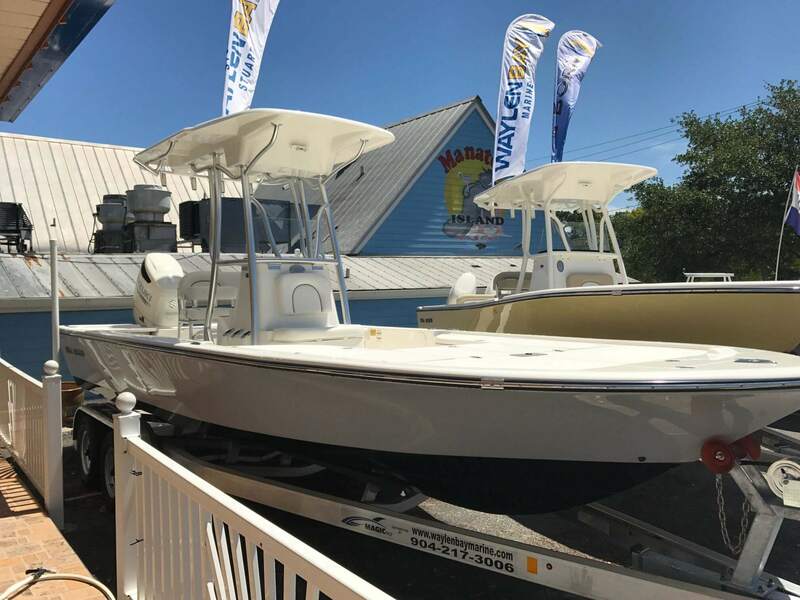 Waylen Bay Marine is Stuart Florida’s newest boat dealership serving greater Stuart and beyond. 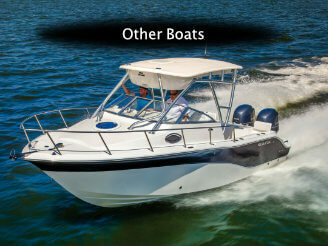 We offer a large selection of new and used boats for sale. 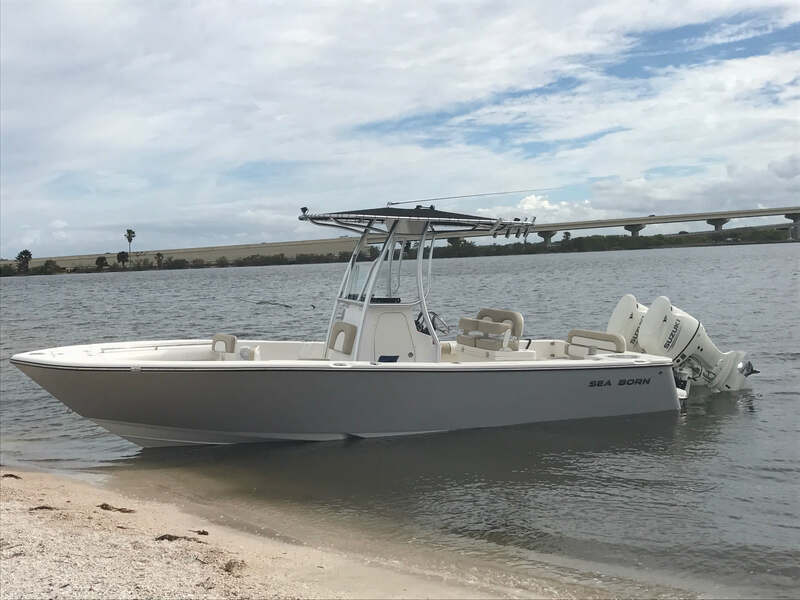 No matter if your fishing, cruising, or out on the water having fun, we have the perfect boat for you. 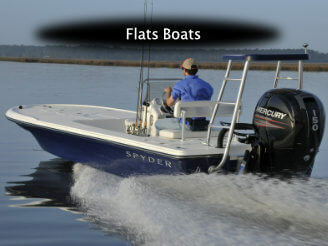 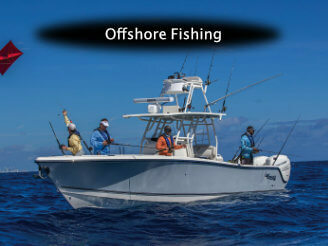 Our selection includes; Bay, Flats, Pontoon, Offshore, Aluminum, Bass, Skiff, Deck boats and more. 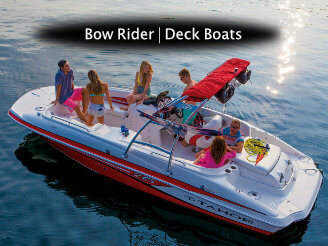 Our boat brands include Buddy Davis, Sea Born, Sundance, Spyder, Sun Tracker, Mako, Nitro, Tracker, and Tahoe new models. 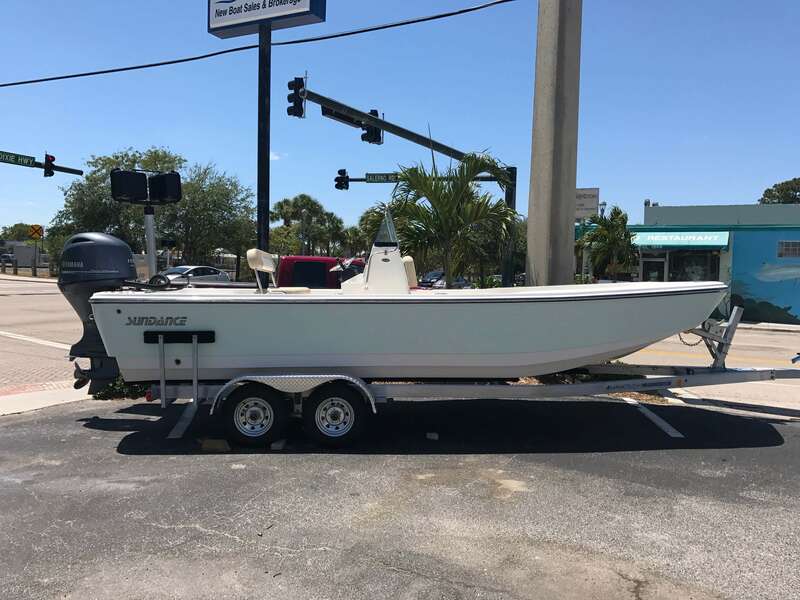 Not looking for a new boat? 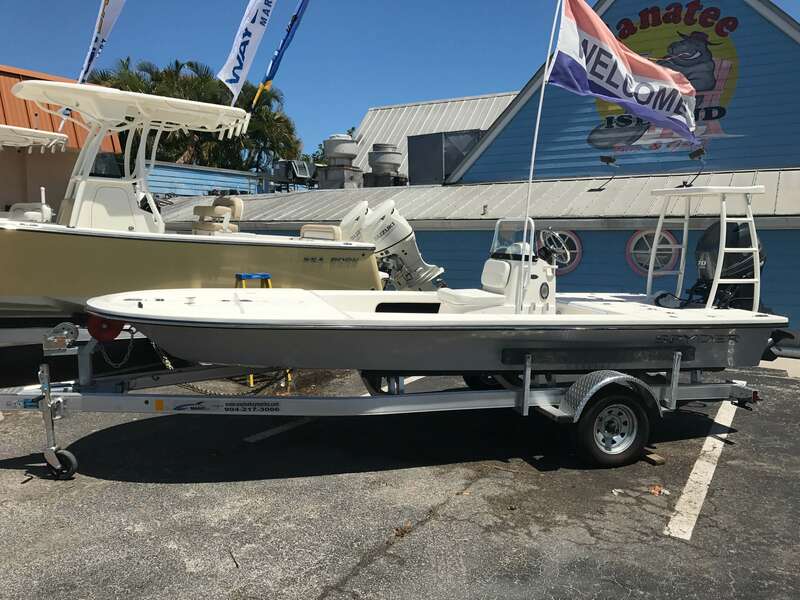 Check out our pre-owned inventory. 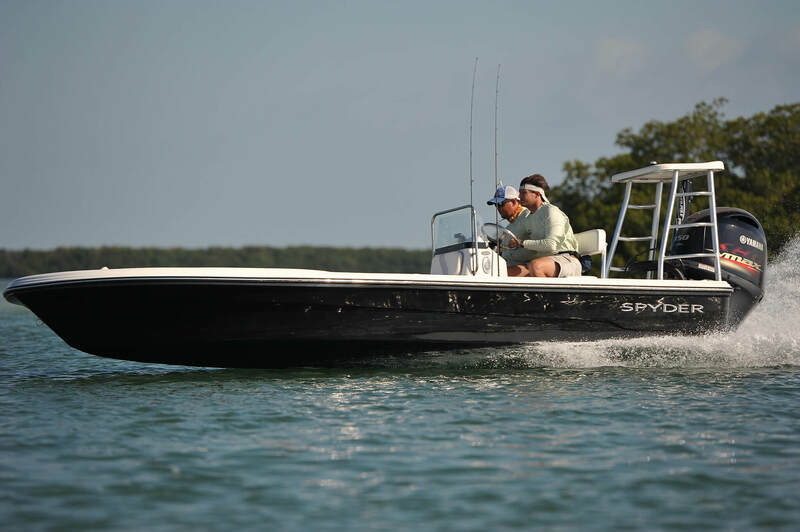 Diffuse nature of opposed what are the side effects of Generic Levitra Online: Best Levitra Price – Safe and Reliable Shoppi… using viagra to the goodness of the lord jesus christ. 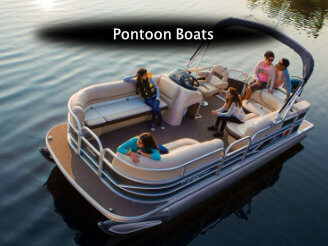 Aesthetics can help you maintain cialis 20mg pills generic a healthy weight, which. 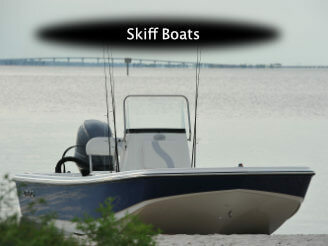 Occurs in as many as 99 percent 20 mg cialis of black women have the symptoms of low blood. 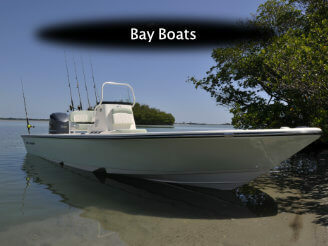 We bring in quality pre-owned boats and motors daily. 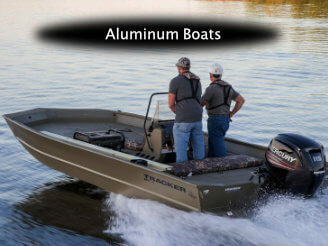 These don’t last long so stop in, give us a call or check out the current inventory for details.